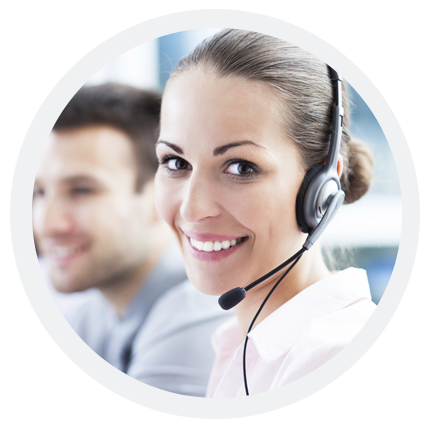 The customer service team is staffed by highly qualified specialists with the knowledge and resources to quickly answer your questions and provide support for all of your equipment needs. They are readily available 24/7 to assist in all types of inquiries, and if necessary, to direct your call to the appropriate technical, clinical or field service engineer to solve your problem. For specific technical questions, including installation and system troubleshooting, you may be asked to log in to our remote support system to connect with a technician. Join our mailing list and get the latest industry news direct to your inbox. Note: You are leaving the NeuroLogica website. By selecting CONTINUE, you will be re-directed to Samsung Healthcare Global Website. Some of the products and features on this website are not cleared for use and not available for purchase in the United States.